Here's a $7.4 billion question: Is the National Energy Board holding meaningful consultation with Indigenous people over the Trans Mountain pipeline expansion? Part of that requirement is being addressed this week in Nanaimo, B.C., with the conclusion of the NEB's reconsideration hearings. In total, 25 different tribal councils, communities or individuals are speaking about how they believe the pipeline could affect them. Consultations were also held last month in Victoria and Calgary. But, again, there are doubts about the process. 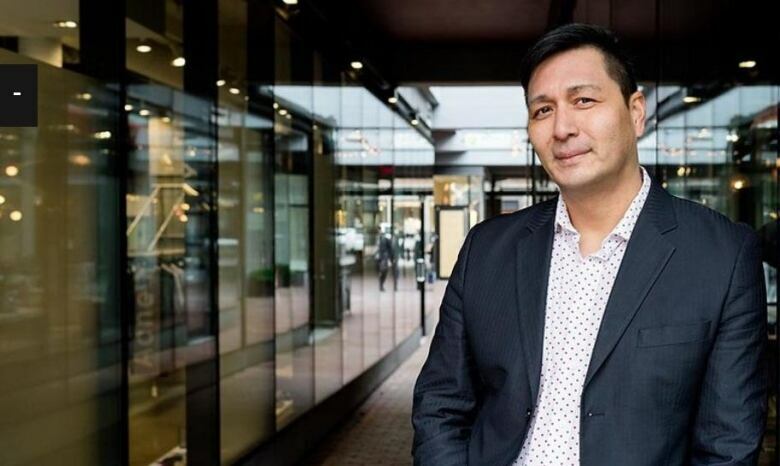 "I can't say that I'm optimistic," said Merle Alexander, an Indigenous resource lawyer and a hereditary chief of the Kitasoo First Nation on B.C. 's Central Coast. Alexander works with Miller Titerle, a firm representing one of the tribal councils that spoke last week, but he's not personally assigned to the file. "The criticisms have been fairly public about the process: that it's rushed, that the scope is very narrow," Alexander told Stephen Quinn, host of CBC's The Early Edition. "There seems to be a lot of suspicion that there's an inherent bias in the NEB to approve projects." In response, a spokesperson for the NEB described the consultations as a "fair hearing process" and pointed to the fact that the sessions are focusing on hearing oral traditional evidence. But Alexander also raised concerns about the fact that there are no hearings on mainland B.C. 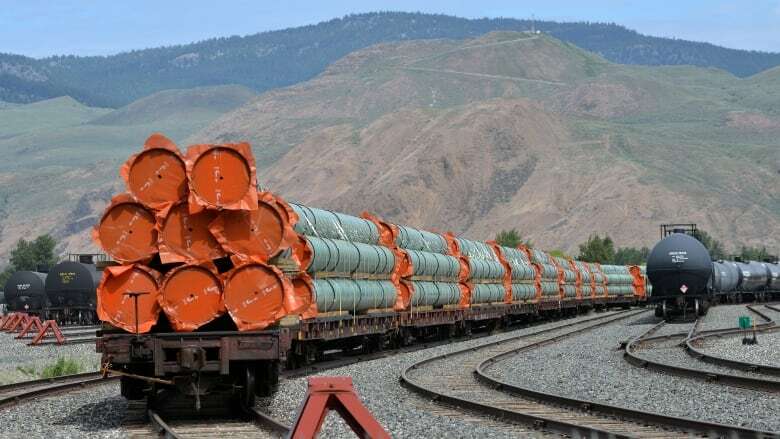 "There's been a lot of criticism that the NEB is just avoiding areas where they'll receive the most criticism and where people who are opposed to [the pipeline expansion] are most likely to mobilize," he said. "There's also a real problem in that often it's actually caused quite a bit of expense for a lot of First Nations who don't live in the locations that they now have to travel to." The NEB has said there was a shortage of suitable meeting rooms in the Lower Mainland and waiting would have delayed the consultation process. "The board does not consider travelling from the Lower Mainland to Vancouver Island to be unreasonable in the circumstances of an expedited hearing," said the NEB in a ruling on the consultations. Ultimately, Alexander is not convinced the most recent efforts of consultation will have much impact on changing anyone's mind on either side of the debate — including First Nations who both approve and disapprove of the project. "Everyone has been looking at the project for eight years and most are fairly firm in their position," he said. "The process that the Canadian government has been sent out to do again isn't really about trying to change people's minds — it's about gathering very specific information about the project." B.C. 's Ministry of Environment said it supported a thorough consultation over the pipeline project. "We will continue to advocate for a process that will meaningfully engage communities and Indigenous groups, provide opportunities for all citizens to be heard and demand thorough answers from the federal government," said the ministry in an emailed statement. The NEB's final report needs to be submitted to the federal cabinet by Feb. 22, 2019.